Welcome to a special Cyber Monday edition of SuperPhillip Central's Favorite VGMs. I recommend taking a break from your online shopping pursuits and mellowing out with this fine assortment of five brand-new VGMs. There's music for everyone here, stuff from Star Fox, Parasite Eve, Sonic Heroes, and even some goodies from the Xbox 360 exclusive Beautiful Katamari and the PS1 classic Xenogears. Though if you think spoiling the final boss of a 15+ year-old game is irresponsible, you may have a problem with this edition! To check out more VGM goodness, look no further than SuperPhillip Central's VGM Database. Star Fox, report in. Time to fly your Arwings through the myriad of hazardous asteroids of all shapes and sizes. Perhaps if you're a skilled ace pilot you can find the means to travel to the mysterious Black Hole level from this stage. It's no easy task, so keep calm and steady your ships! 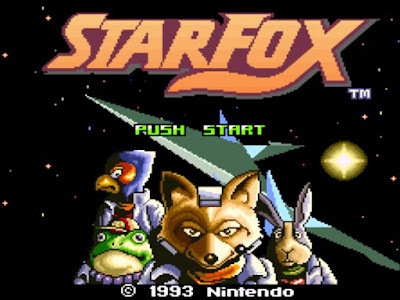 With Star Fox Zero releasing early next year, it felt like a good time to hearken back to the Super Nintendo original with this theme. A catchy theme that plays an ostinato throughout most of its duration, Parasite Eve's Out of Phase is a composition from the incomparable Yoko Shimomura, better known for her work on the Kingdom Hearts franchise and the upcoming Final Fantasy XV. 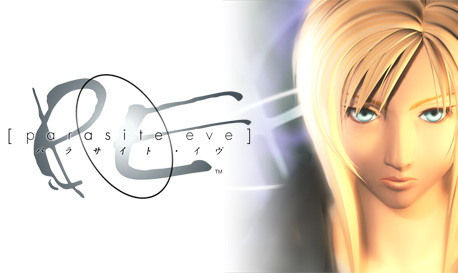 Parasite Eve deserved better as a franchise than to end on a sour note with the PSP's The 3rd Birthday. Time for a mellow rock theme with Frog Forest from Sonic Heroes, a game that tried a lot of new things, most specifically its three character team approach. 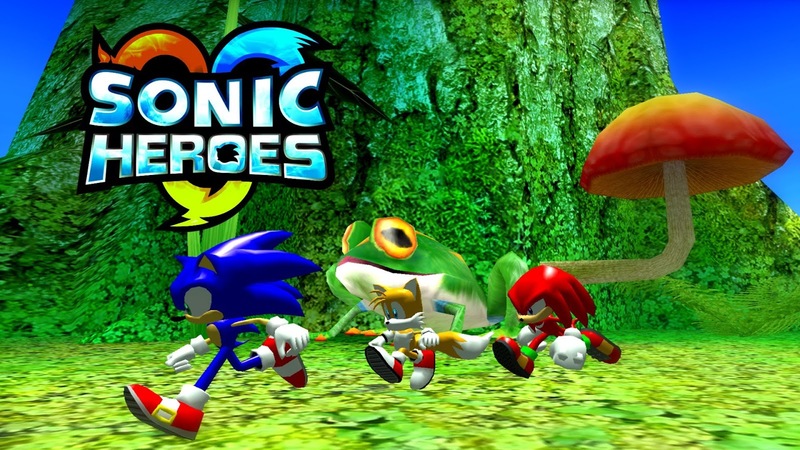 Depending on who you talk to, the outcome of Sonic Heroes and its quality remain debatable. However, one point that can't be argued by SuperPhillip Central's standards is the excellently done soundtrack, a mainstay in the Sonic the Hedgehog series for the most part. Time to get grooving with the tubular rhythm of Guru Guru Gravity, a lively track from Beautiful Katamari, the Xbox brand's lone Katamari Damacy title. 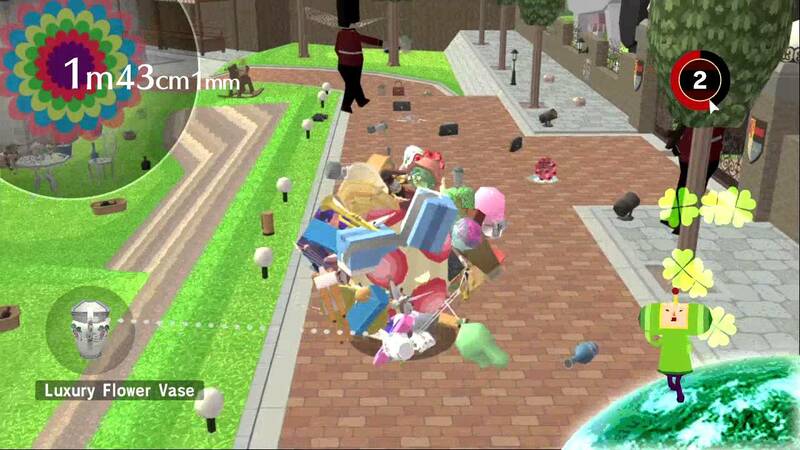 If you're like SuperPhillip Central, you might agree that the Katamari Damacy series got milked for all it was worth, removing a lot of the innovation in future games. Still, we can't help but enjoy immensely wacky franchises like this one. 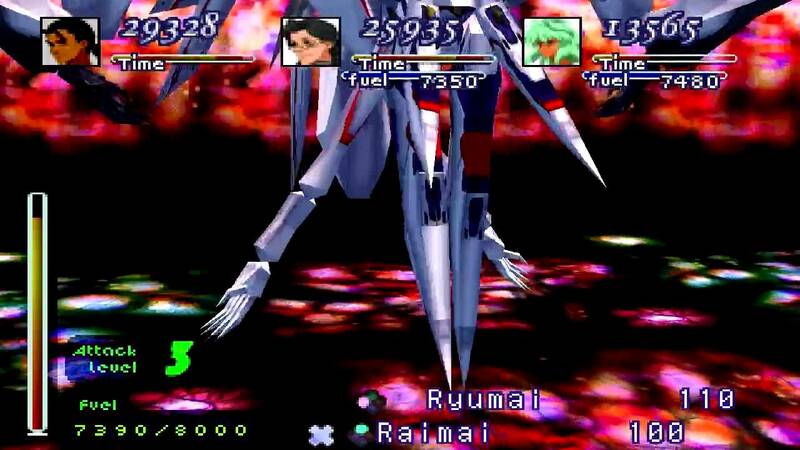 The final boss theme of Xenogears, Awakening is a tense thrill ride from beginning to end. 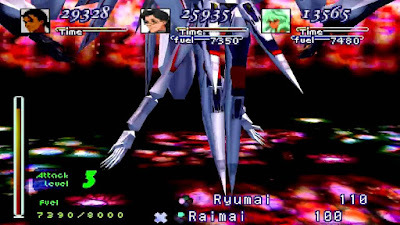 Released in a limited capacity, Xenogears ended up outselling Squaresoft's expectations, making it one of the more valuable PlayStation games from the company. Regardless of the gameplay, what makes Xenogears truly shine in SuperPhillip Central's book is the soundtrack, composed by the phenomenal Yasunori Mitsuda.